UPDATED: Alfred Caron was found on Thursday morning in good health, according to police. 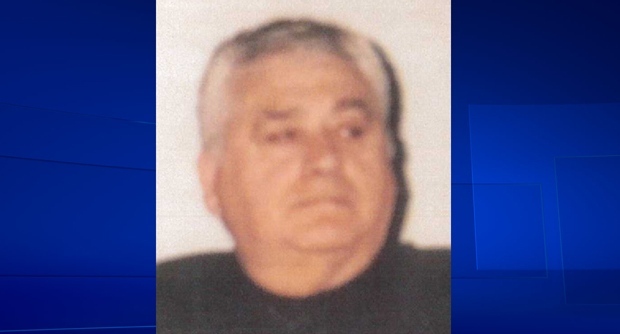 Montreal police are asking for the public’s help in finding a missing 79-year-old man. Alfred Caron was last seen the morning of April 11 in a garage of Pie-IV Blvd. 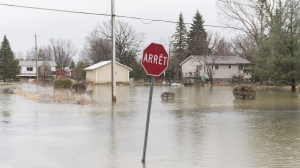 near 41st St. in Saint-Michel. He has not been seen since and police say his safety may be in jeopardy and he may be lost or confused. Caron is a white man, 170 centimetres tall (5’7”), 105 kilograms (232 lbs.) with blue eyes and white hair. He is French speaking. He was last seen wearing pants and a dark blue coat. He drives a bronze 2013 Hyundai Elantra, Quebec licence plate E38 KDD. Anyone with information about his disappearance is urged to call 911 or make an anonymous phone call to Info-Crime at 514 393-1133.